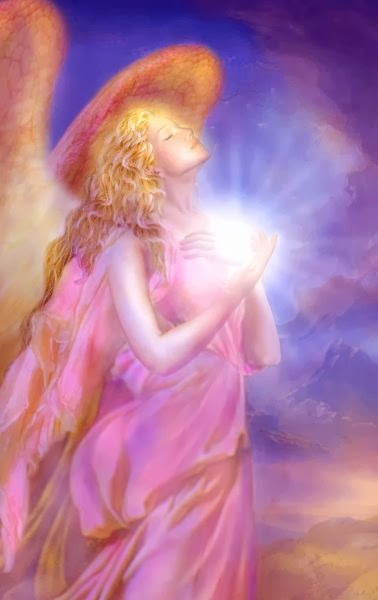 These angel downloads are very healing and created with love. 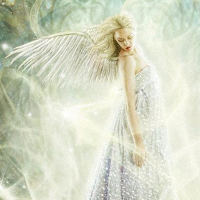 They can be listened to as many times as you wish and are imprinted with loving angel energy. More on the way! Angel blessings! Here is a 28 minute uplifting download you can listen to as many times as you wish! St. Michael and the angels help us with a vibrational uplifting healing which helps us to feel peace. 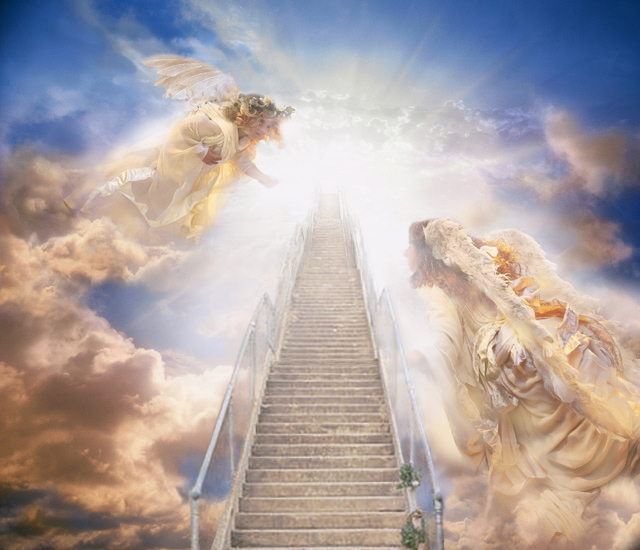 Here is a very loving channeled message with St. Gabriel; and includes St. Michael and St. Raphael working in tandem with you and an entire angel team in a Divine Healing and Clearing – Enjoy! Lots of Love and May God Bless ! Here is a very loving channeled message of peace with Archangel Chamuel about Soul Mate and Twin Flame Relationships. Whether you are in one, wish to heal one, would like to attract one if you are single, or simply increase soul mate friendships- this is the download for YOU. With a loving angel exercise- working in tandem with St. Michael and St. Raphael. Click the link below to purchase. This download is infused with Angel Light and has a high vibrational Angel Light Exercise with Jesus’ hands and the Light of Christ, St. Michael, St. Raphael, and the Healing Angels. Very Loving ! 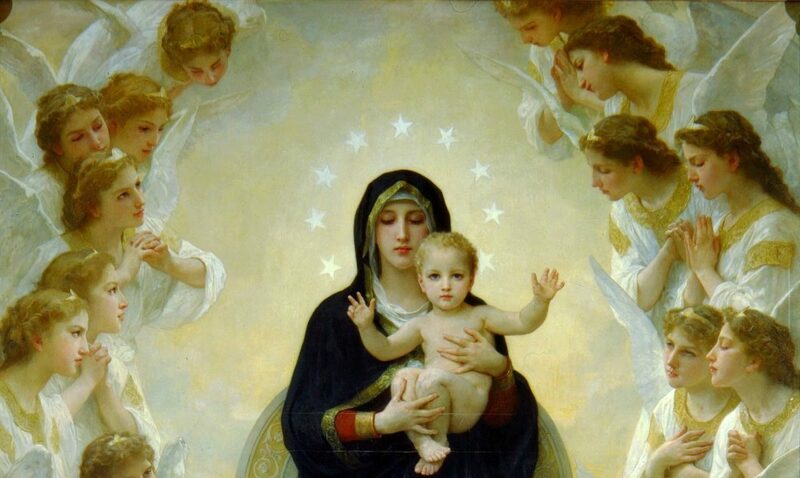 The angels encourage to listen as many times as you wish. They are always there for anyone who asks them! This powerful, high vibrational download is 33 min. This features a channeling with St. Michael and the Angel Team, who help cut to sever cords of discord, clear and shielding. 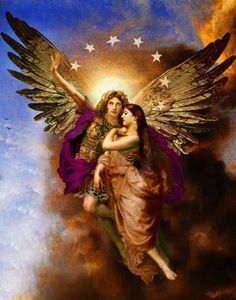 Additionally, St. Raphael provides a healing of old wounds from past relationships. This download is also great for those wishing to eliminate cravings from unhealthful food, beverages or chemically addictive substances. Yvette helps to connect with the guardian angel realm and offers a message from the guardian angels! The angels guided me to record an uplifting meditation. This is a channeled meditation and the angels said this can be listened to as many times as you wish and is uplifting every time it is played! This download has been guided by the angels, special for teenagers. God loves you! This can also be great for pre-teens and children- or for adults healing inner child. You can listen to this download as often as you like, as many times as you wish. The cost will always be free.